This car has been 100% rebuilt from top to bottom and no expense spared. 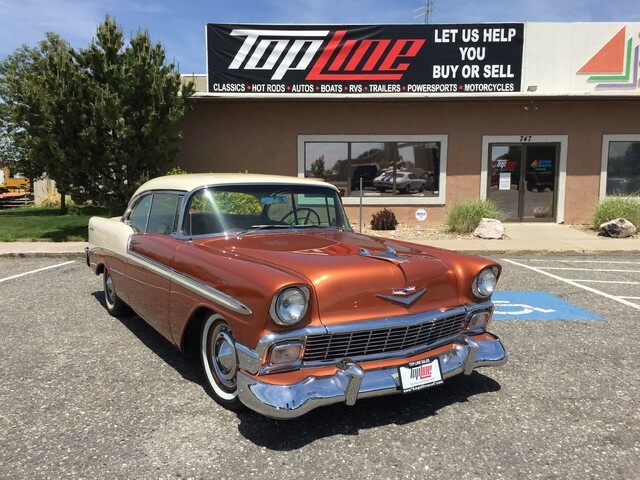 With only 3800 miles on everything since full restoration the car has a built 383 Stroker engine, Tremec 5 Spd trans, Heights upper and lower polished front end, AC, Cruise Control, Ford 9″ Rear End, All new interior and custom gauges. More to list including a huge custom stereo. Call or stop by today!